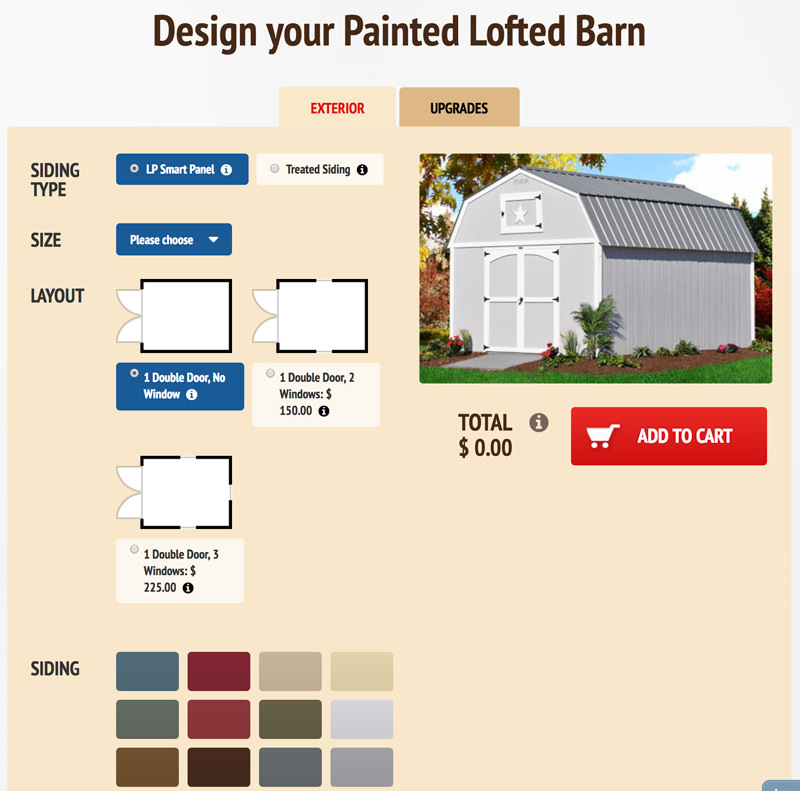 Custom built barns, car ports, gazebos and playhouses with reseller portal and rent-to-own functionality. 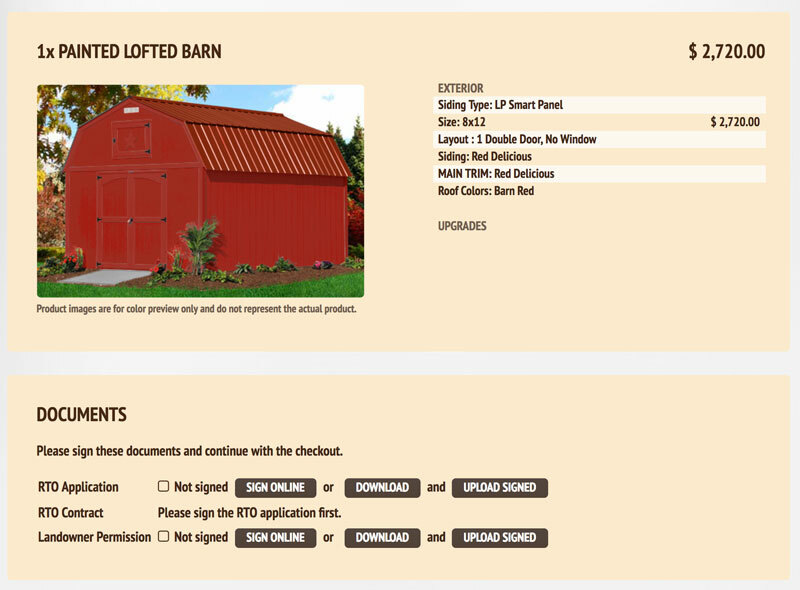 Leland's Industries approached us 2010 to build a custom designed configurator for their line of products. To make products affordable, we built a custom rent-to-own system that generates contracts, online-signing and contract management on top of ConfigBox. 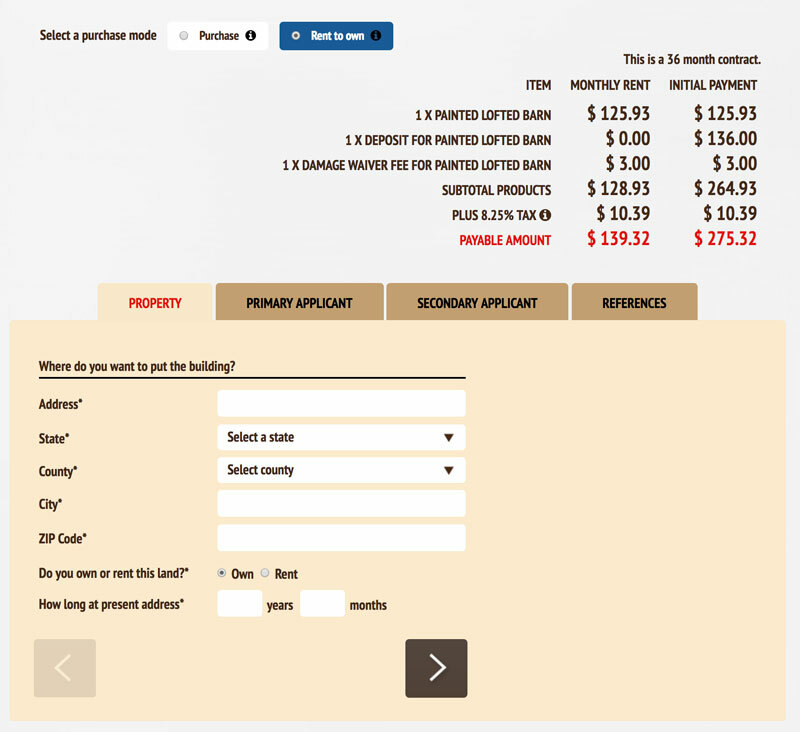 Rent to own application to calculate monthly rent, deposits and insurance policies. 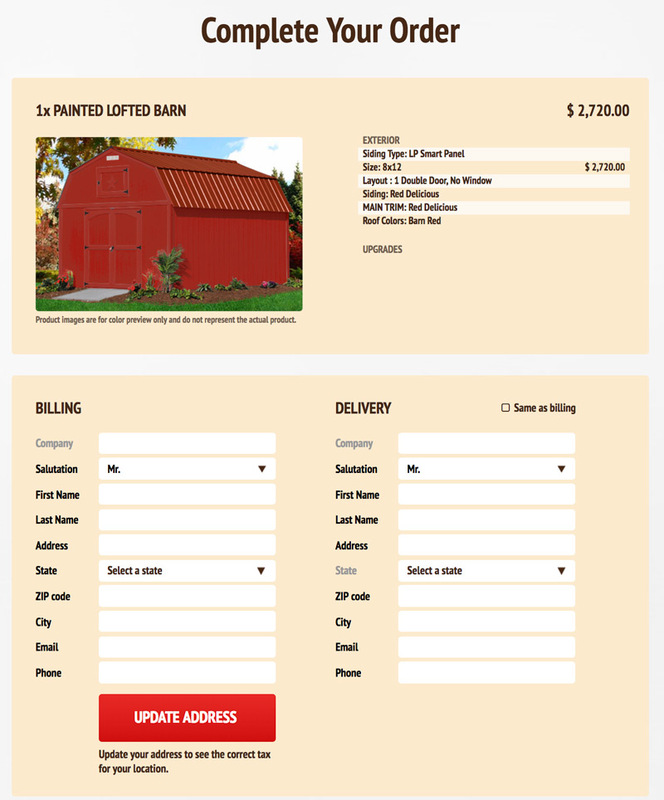 The client offers his products as regular purchase orders and also offers products on a rent to own basis. For this we created a custom application on top of Configbox to take purchase price and custom product information to calculate rental terms and pricing. Customers can choose to go for the rent to own option and get a streamlined application form that takes them right to the online signing page with readily generated contracts. 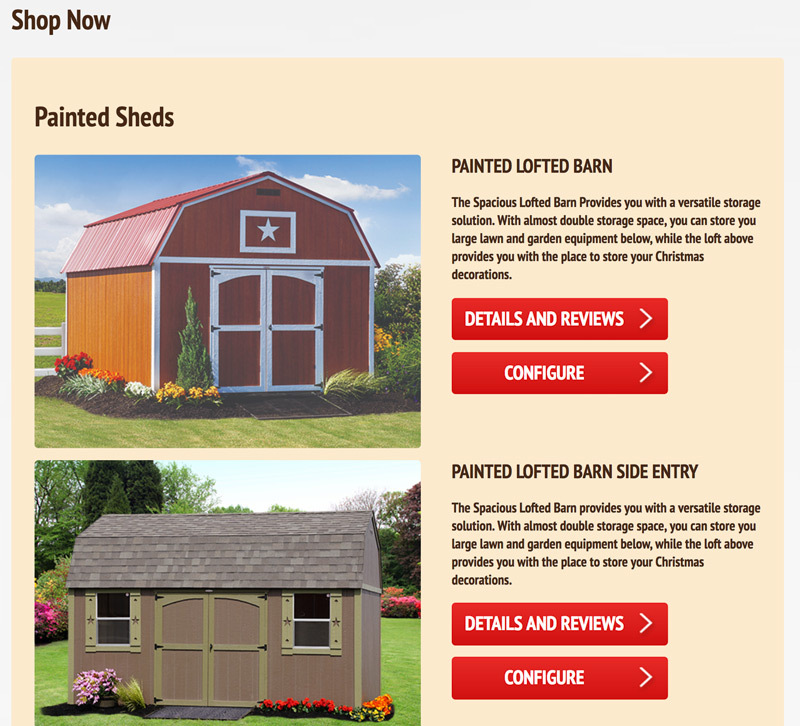 Depending on the customer's location, he gets automatically assigned to his sales representative from one of the over 40 brick and mortar stores across Texas, Oklahoma and Louisianna. 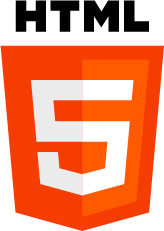 Even though the design of the website was changed by third parties few years after the initial launch, good parts of the original custom design can still be found on the site. 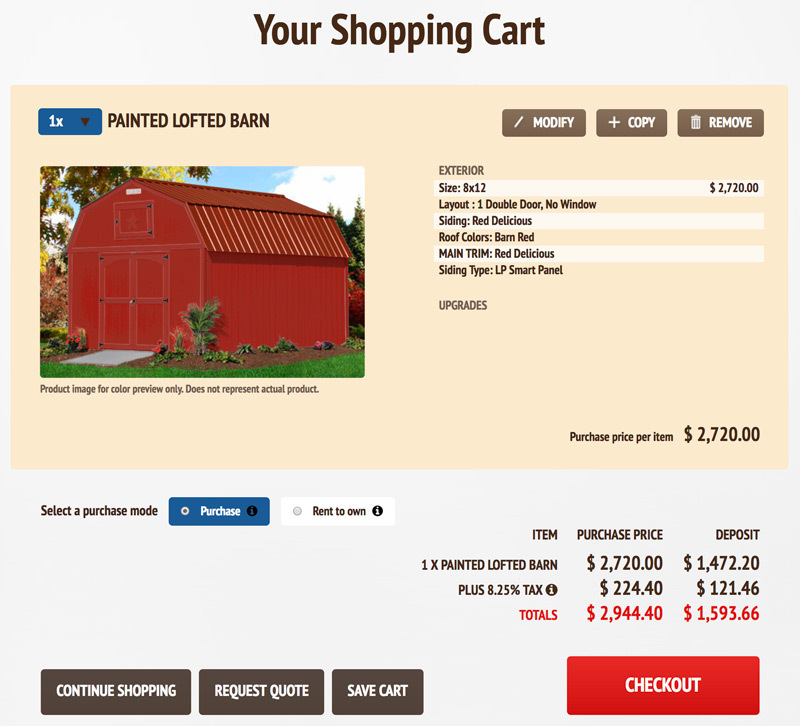 We built custom product pages, configurator, cart and RTO/checkout pages. With careful consultation communication we came up with appropriate designs to properly represent the company and streamline the customer's experience. 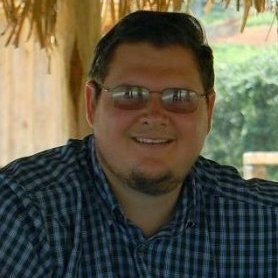 The rent to own process needed streamlining and we created a flow that creates contract based on product selection and RTO customer form data. 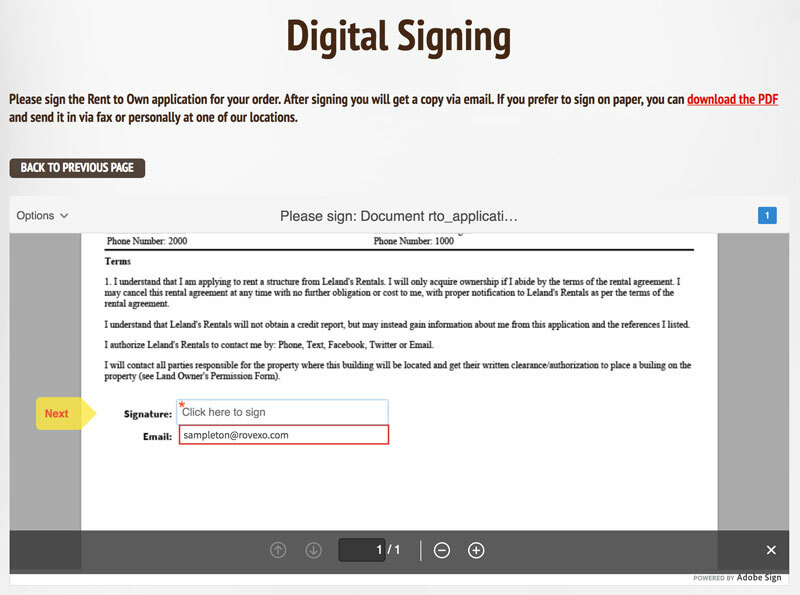 To speed up signing we integrated Adobe Sign to make contract signing and distribution automated and easily organisable. 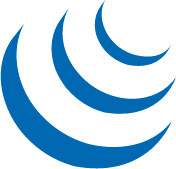 Rovexo is our go-to company for critical and time-sensitive tasks. Honest consultation and reliable results.